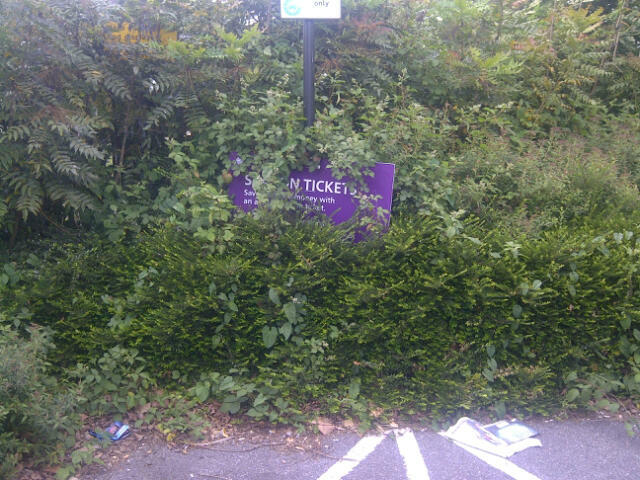 The schedule for maintaining this car park? Why it has got into the above state, especially the first picture. This entry was posted on June 5, 2012 at 6:25 pm and is filed under Uncategorized. You can follow any responses to this entry through the RSS 2.0 feed. Both comments and pings are currently closed. It’s a shame when facilities like this fall into disrepair due to poor maintenance. “I am writing in response to your correspondence that was received on 06- Jun- 12,. Our reference number is 007541. The car park is cleaned by Cleansing Services every Sunday, early morning. My inspection of the car park confirms your photographs and it would appear that the car park was omitted from the schedule over the Jubilee Bank Holiday weekend. 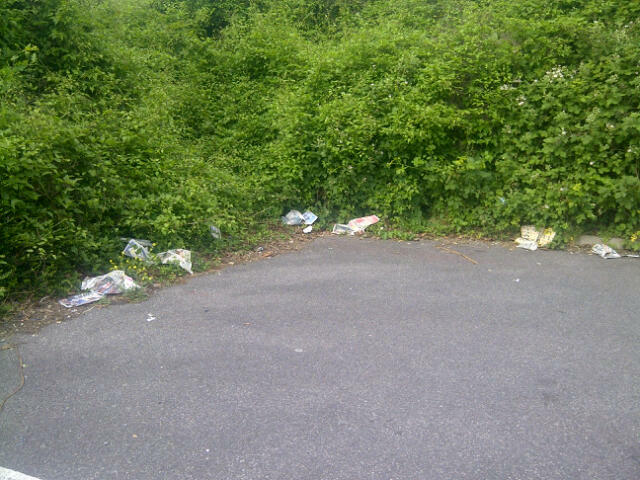 The manager of that service area has confirmed to me that extra time will be spent in this car park to remove the litter that has built up.